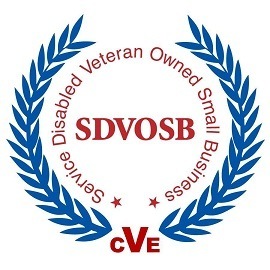 Barrios Distributing is a Service Disabled Veteran Owned Small Business (SDVOSB). It is the legislative policy of the Federal Government (Executive Order 13360) that businesses with this distinction be given the maximum practicable opportunity to participate in government contracting. This distinction allows Barrios to work with the USDA, DOD and various military installations throughout the nation.